Graphic Polarity Activation on the 3 x 3 square. 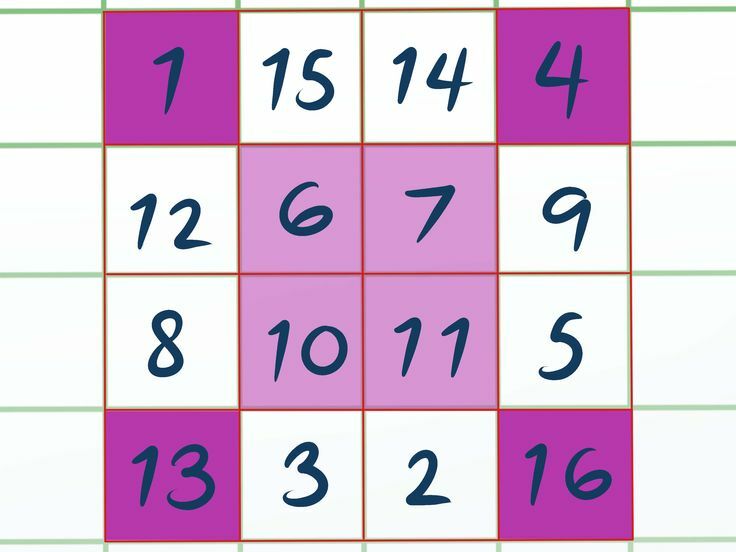 The prime number square of every higher number square is the 3 x 3. The complete, traditional, square is pictured at the bottom of the featured picture. There are a number of possible arrangements, possibly seven. However, the understanding of the distant past begins with this traditional. Many blogs on DSOworks are about this number square. Check them out by key word. They are free to view. I currently have some 570 posts about two primary subjects: (1) Music (2) Number squares. Most of the posts on number squares about the 3 x 3. It is the simplest, yet the most complex. Both of these subjects were the backbone of a former and lost Golden Age. Saturn has numerous rings. The 3 x 3 number square has an infinity of perimeters. The full set of rings, imaged as Saturn eclipsed the Sun from the vantage of the Cassini orbiter. It was 1.2 million km distant, on 19 July 2013. The brightness is exaggerated. Earth appears as a dot at 4 o’clock. Our planet can be seen between the G and E rings. Most important for this blog: The rings of Saturn are the most extensive ring system of any planet in the Solar System. Why is the important? There are three obvious perimeters around this number square. However, the number of possible rings goes to infinity. How does Isaiah allude to graphic polarity activation with the above? Look at the chapter number. It is 45. Total the numbers 1 to 9 in the grid. The order does not matter. Sum = 45. Next, look at the two verse numbers of the Scripture. They they are verses 2 and 3. The sum of the verse numbers define the central number of the number square. 2 + 3 = 5. “Five” activates the entire system of all number squares. This is the smallest and prototype of all number squares. Breaking the gates of brass and cutting through the bars of iron allude to reading the numbers without the grid. See the internal links above. Specific applications will be covered in future blogs. Please credit an Indian spirit from the Lennie Lenape tribe for my knowledge of this number square. 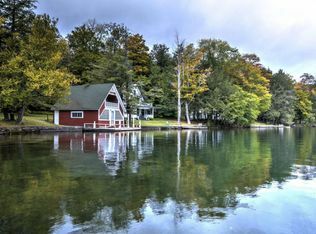 Her haunt is Oquaga Lake at Scott’s Oquaga Lake House. I was Scott’s piano player for some 15 summer seasons. There, I encountered the spirit on hikes in the Catskill Mountains. Oquaga Lake is the haunt of the Oquaga spirit of the Lennie Lenape. The resort has been revitalized. A number of the Marvelous Mrs. Maisel TV episodes were just filmed here. The cast and crew loved the place. 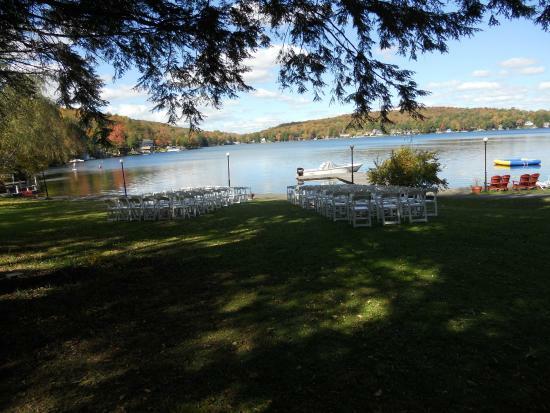 Watch Oquaga Lake and Scott’s this coming season on the Marvelous Mrs. Maisal. This number square has been waiting for millennium to be reactivated. Never Never Sit Still – Be Like the Wind… I am a location poet. Poetry comes to me only on lakes in upstate New York. Try as I might, it evades me anywhere else. The featured picture on Wikicommons is entitled “A Windy Day by the Sea”. I thought it would best portray wind in a poem given to me by the “Oquaga Lake Spirit.” Oquaga Lake is in the United States . It is to found in Broome County of the state of New York. On certain lakes everyone can feel a special kinship with nature. Oquaga Lake has been my special place. So what is my connection to Oquaga Lake? There is a resort on the lake. It is called Scott’s Oquaga Lake House. I was their house piano player for about 15 years. Their “season” lasted from Memorial Day until Columbus Day. This was almost five months of solid piano employment annually. I got to accompany the finest entertainers in show business- The Sgro Brothers and their Harmonicas. My duties began with the tour around the lake on Scott’s Showboat of Song. This was at about 4:30 pm. Then I would play an afternoon Show. This was followed by the dinner hour, ballroom dancing, up to 2 feature shows and after show dancing. Last dance call was often about 11:30 pm. This assignment was seven days a week. Here are the words of the spirit’s poem- Never never sit still. The stagnant calls for storm. This poem has numerous hidden meanings and teachings on the subject of breath. They will be covered in future blogs. Below are a couple of internal links about my current employment. Above is a sample of my piano playing at the Gasparilla Inn. I ‘ll be there for my 10th season this coming year. It was built in 1911 and is in the Department of the Interior’s National Historic Registry> Details in the event link. Faith Comments in poetry by the Oquaga Spirit. What is faith? Nature speaks. On Oquaga Lake she speak a lot. She talks on cloudy days. She talks sunny days. I was fortunate to make the acquaintance of the Oquaga Spirit on hikes in the Catskill mountains. Oquaga Lake in surrounded by forests. My spirit on the lake was a female. She was of the Lennie Lenape tribe, The internal link explains how the women were in charge of the community. The spirit spoke in the 1st poem in 1985. Ten years later, 1995, she spoke once more of faith. This poem also will be the subject of a 2nd blog. Faith and knowledge help spiritual growth. 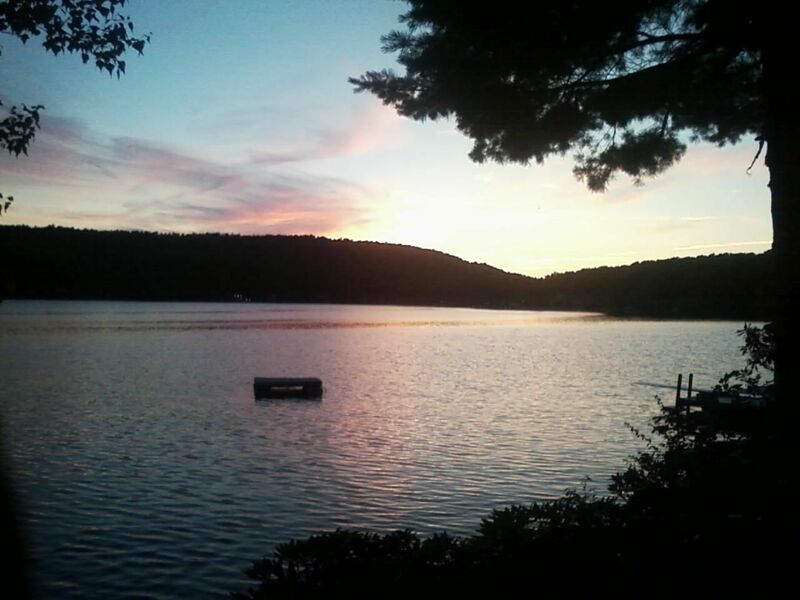 “Lights on porch and dock and hotel waterside, glitter around the shore- markers do they provide”.- At Scott’s Oquaga Lake House- a place of total peace and beauty. 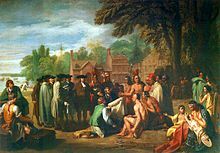 Religion was primarily an individual matter for Woodland Indian people. It permeated everyday life. The world of the Great Lakes Indians was filled with a host of spirits (manido; plural manidog). They inhabited trees, plants, birds, and animals. I have one internal link. For a span of over 15 years, I was their house piano player. Request help from the manidog. Express their gratitude for past favors. Does it get more beautiful than this? View on Oquaga Lake. Wednesday is aleph (1). Thursday is beis (2)…This demonstrates the equivalency between numbers and letters. Some words had the same numerical value. This is true with the two key Hebrew words: joy and Redeemer. Also, within a phrase, one (1) could be added without changing the essential numerical meaning. This was called the colel. This blog makes the point: Any happy person helps all mankind. This is true regardless of religion or nationality. The two Hebrew words, joy and Messiah, both have a value of 353. The words are given below. Original Word: מָשִׁ֫יחַ. This translates to the Redeemer, Messiah. In addition to this 353 co-incidence, we’ll examine two more correspondences: In Greek gematria it specified Hermes. Key numbers were once shared by even different cultures. Read my 353rd blog. The link is given below. Now for the ancient source of 353: It is hidden in a well known number code. Read the internal link below called 3 x 3 number square Archives.The code hides 1110: When 1110 becomes a circumference, then 353… becomes its diameter. At one time number squares structured civilization. They formulated a peaceful era. Oquaga Lake is where I learned about number codes of the ancients. I credit an Indian spirit from the Lennie Lenape. Ireland Preserves A Jupiterian Number Square Tradition. This comes with the belief that the 4-leaf clover is lucky. 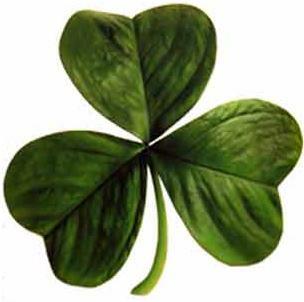 Of course the 3-leafed shamrock is the Irish symbol par excellence. The three leaves represent for faith, hope and love. If you can find one, a fourth leaf is where where the luck comes from. This “lucky clover”, is an uncommon variation of the three-leafed clover. Is rarity is one reason why it is widely considered to be a symbol of good luck. The traditional Irish symbol of a shamrock does not include the fourth leaf. The traditional Irish shamrock has only three leaves. A 4th is the lucky one. Four numbers rest at the center of the first odd numbered of the number squares. By tradition it invokes Jupiter. Look to astrology. Jupiter is associated with the principles of growth, expansion, prosperity, and good fortune. Jupiter governs travel, wealth, higher education, religion, and law. Next, look at our 4 x 4 number square. By ancient tradition, the 4 x 4 square invokes the influence of Jupiter. It is the first number square that has four numbers at the center. They are 6,7,10 and 11. The dimensions of the perimeter are 4 x 4. This tradition is worldwide. Even Black Elk of the Sioux Indians quotes its essence. The Indian link also explains how a key number series of the cosmos in hidden this square. So, the next question becomes: How did I discover such lost traditions? I am a piano player. 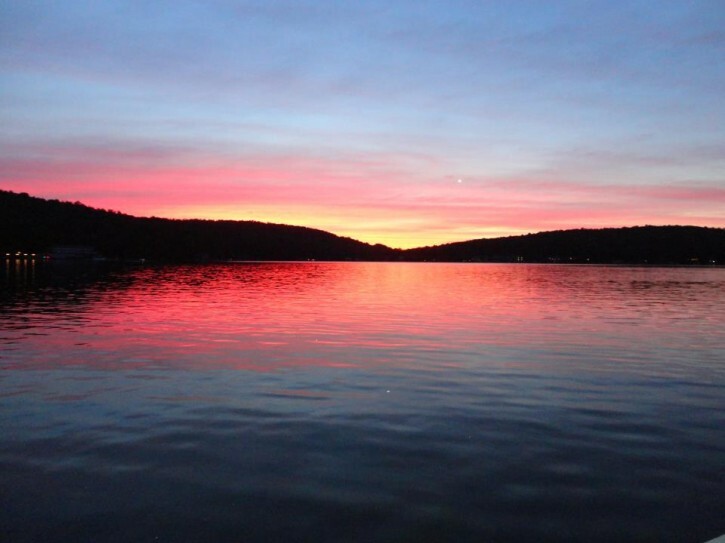 Many summers were spent on Oquaga Lake. There I worked under the employ of the Scott Family. I made the acquaintance of a spirit. I call her the Oquaga Spirit. I believe this spirit has come to bring joy and happiness to all. Much of this website is about the knowledge this female from the Lennie Lenape tribe imparted. She dictated a book of poetry. Here is an excerpt about today’s theme. You can experience me reciting some of her poetry for free. It is linked to my front page. I pass a four-leaf clover. Through which I am a rover.